Hangouts as we know it has been slowly dying for years (sorry if this is how you're finding out). G Suite users are transitioning away from the classic Hangouts service this year, with individual users to follow soon after. Now there's another nail in Hangouts Classic's coffin: the app is no longer available on Wear OS. 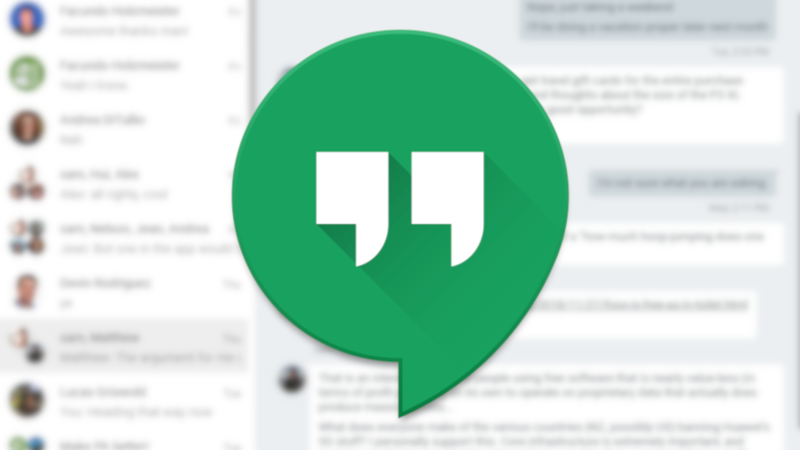 Hangouts "Classic" is set to retire somewhere around the end of 2020, at which point users will be transitioned to Hangouts Chat and Meet. That leaves quite a bit of time that people will get to continue on with regular communications. 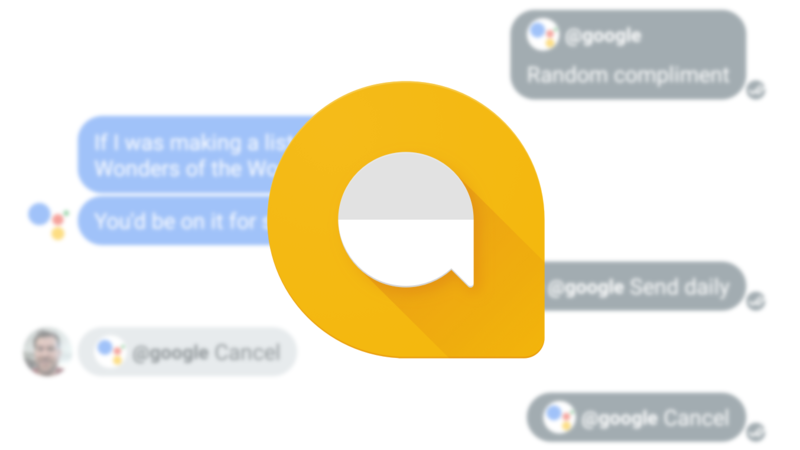 Unlike Allo, Hangouts seems to be getting more attention now that there's a ticking clock on it. 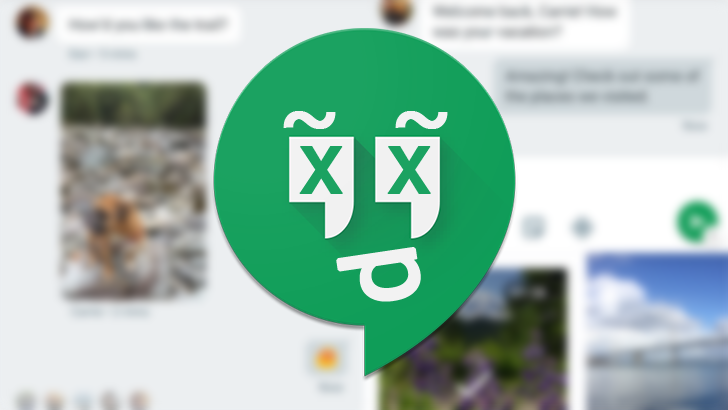 A new version of the Hangouts app is out and it's making some noteworthy changes. In fact, this is more activity than we saw in the last year leading up to this point. 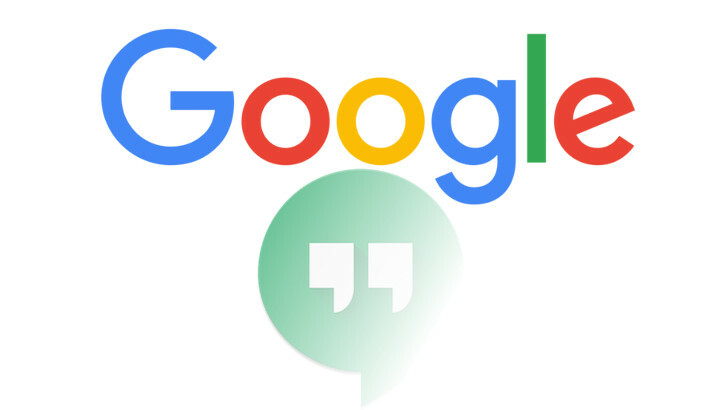 Weekend poll: Do you still use Google Hangouts? Google's Hangouts messaging platform has been a hot subject these last couple of days. 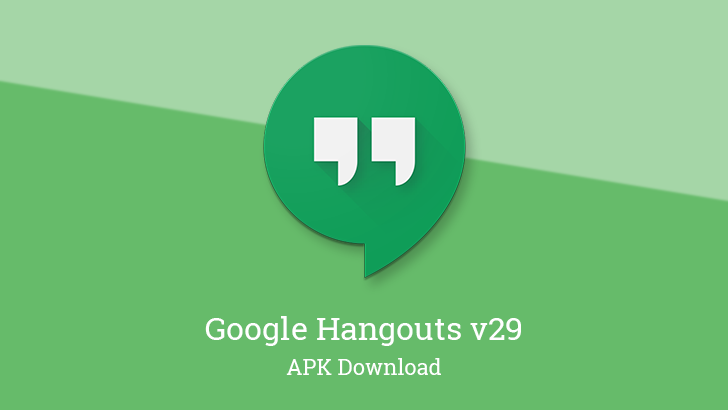 Initially, a recent report pegged Google to give Hangouts the ax in 2020, but a director involved with the project at Google claims no such date was set, and that a migration is planned to transition Hangouts (as consumers know it, anyway) into Meet/Chat. 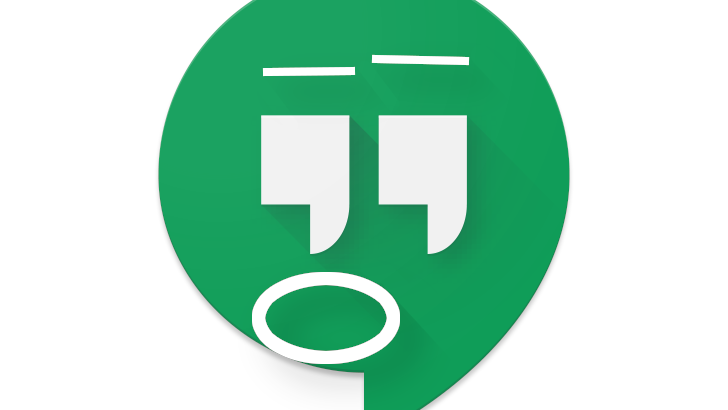 Whatever ends up actually happening, at a minimum, it sounds like Hangouts will change in the future. With that in mind, we're curious: How many of our readers are still using Google Hangouts? For the last few years (since Google launched and the effectively killed Allo), Hangouts has been slowly dying. Bits of it have been broken off, and others were outright killed. According to a report by 9to5Google's Stephen Hall, its days are very literally numbered. The service is expected to shutter in the not-so-far-off year 2020. 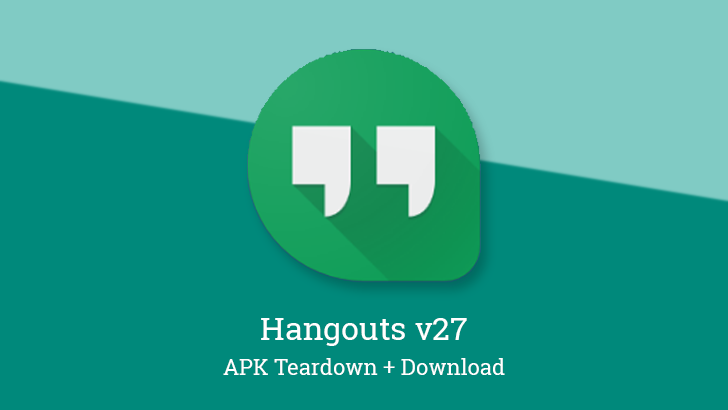 Hangouts and Google+ may not be the hottest apps they once were (or not) a few years ago, and one of them is going to be shut down soon, but there's still (very) slow development affecting them. 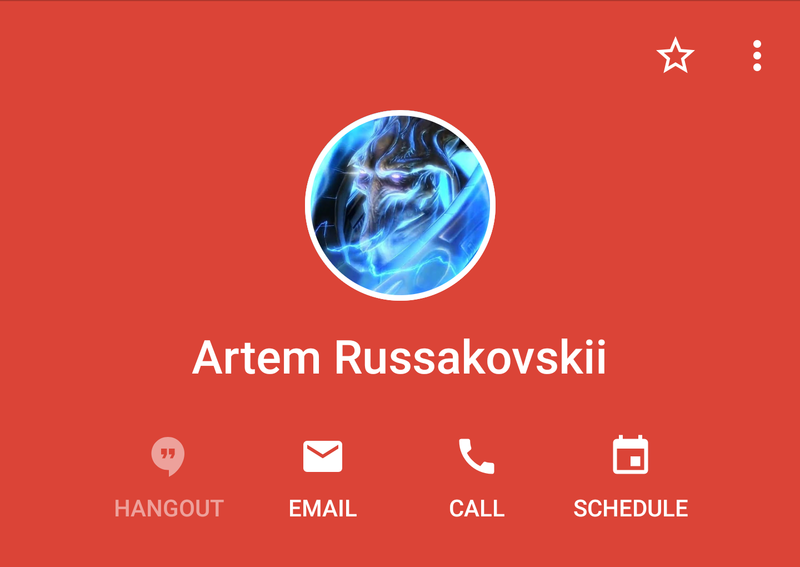 In the latest change, the contact card has been redesigned to fill up the entire screen and better fit with the more modern Material aesthetic. Updates to the Hangouts app have been sporadic this year with big gaps in the earlier months, and new ones coming out about every month or two since I/O. Most new versions also seem to be lacking in any tangible changes, though that doesn't preclude bug fixes or other behind the scenes improvements. However, the latest update does show some signs of life.